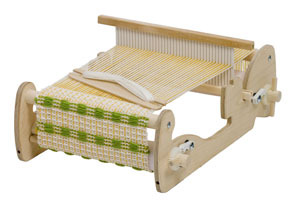 The Cricket Rigid Heddle Loom is a compact, capable and cute loom. 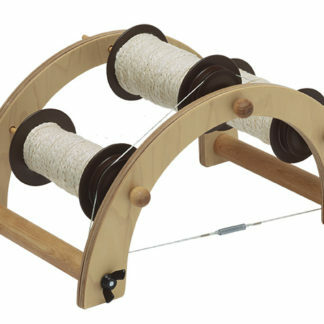 The Cricket comes in two sizes 10″ and 15″ weaving widths which allow plenty of room to make a variety of projects without sacrificing portability. 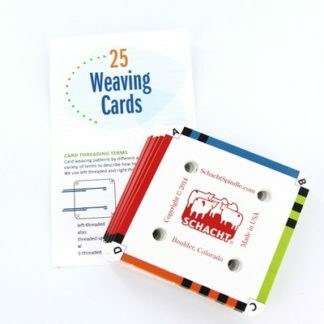 Schacht designed the Cricket Loom for kids, but it is also popular among adults. 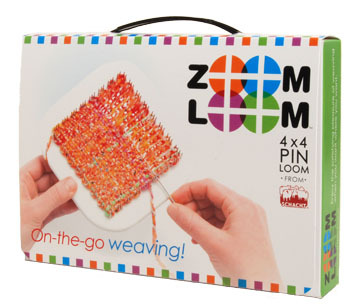 It is a lot of loom at a great price! 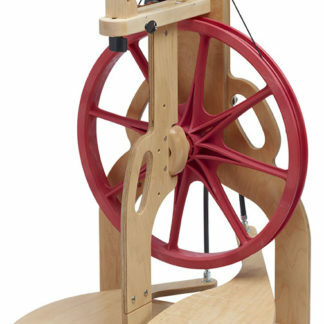 Assembled, the Cricket is 10″ – 1 3/8″ x 18″ x 6″; 15″ – 18 1/8″ x 18″ x 6″ and both weigh less than 5 pounds.